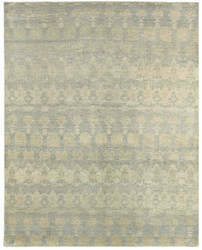 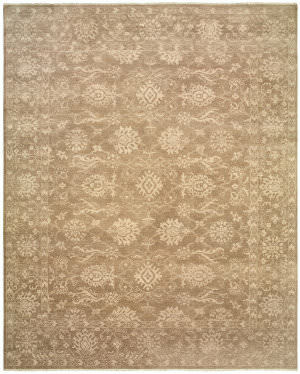 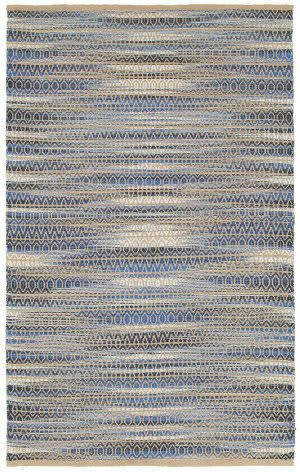 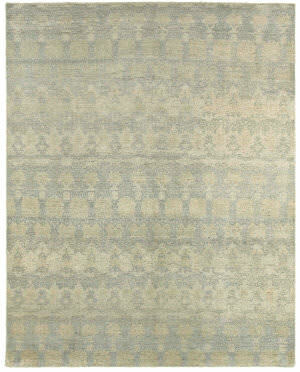 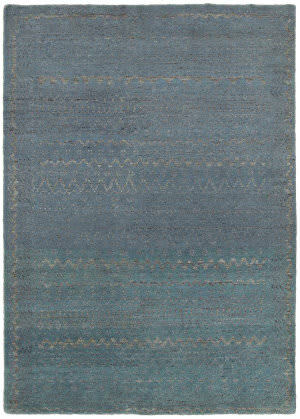 This Glamour area rug is hand tufted in India of pure wool. 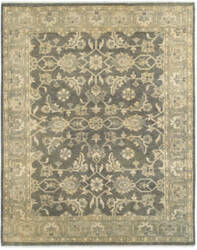 It Features Beautiful design and traditional style. 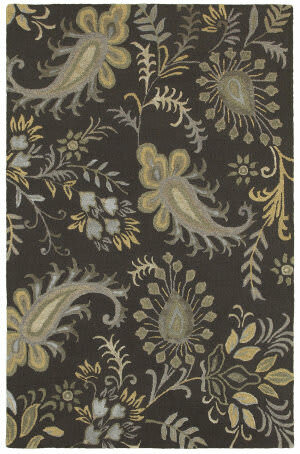 Rich tones and graceful patterns make this piece a must have! Accent any room of your home with this simple but classy touch. 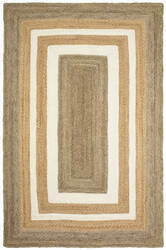 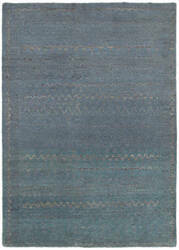 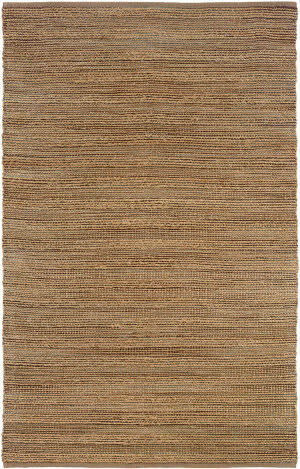 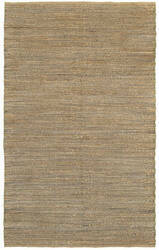 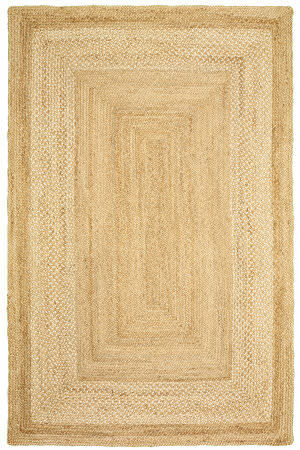 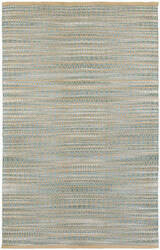 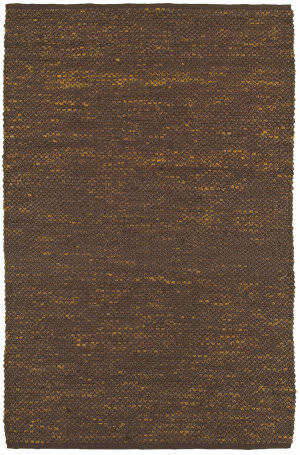 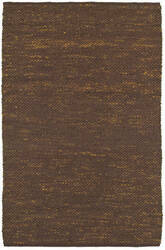 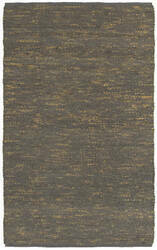 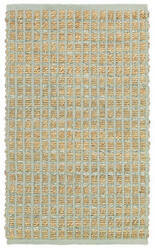 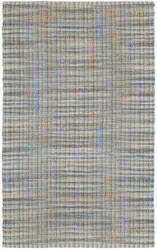 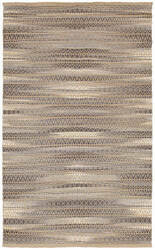 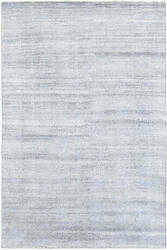 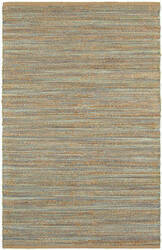 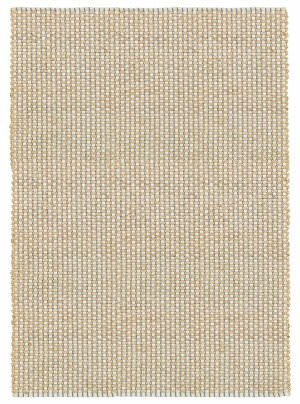 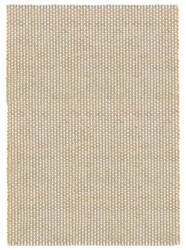 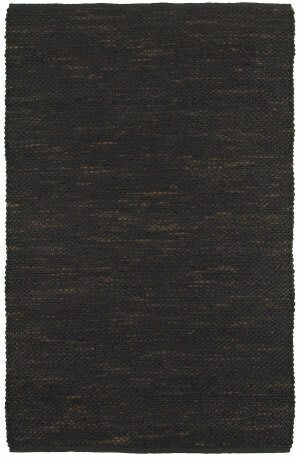 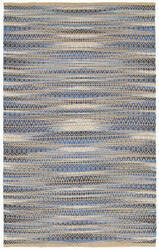 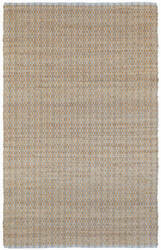 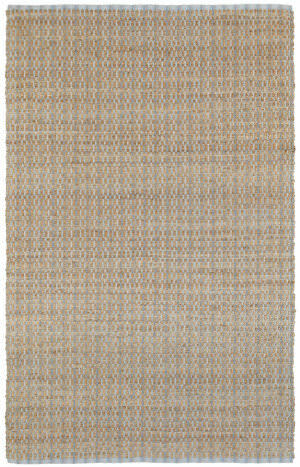 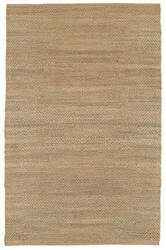 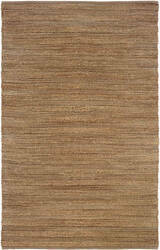 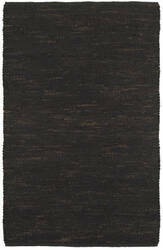 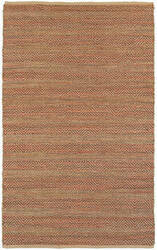 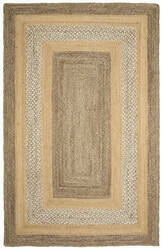 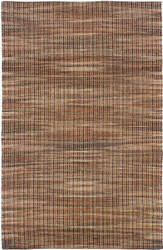 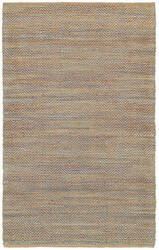 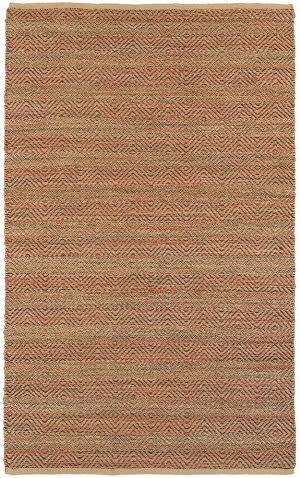 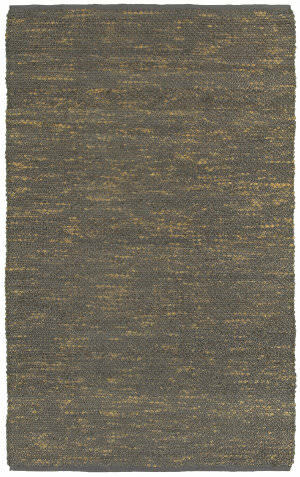 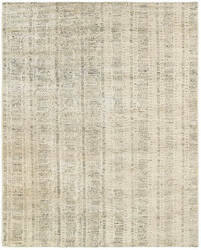 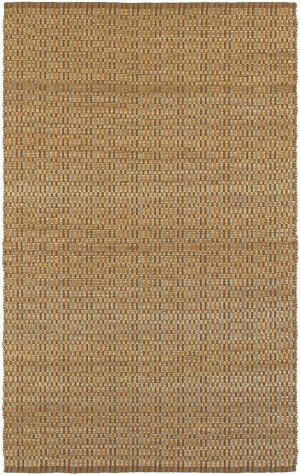 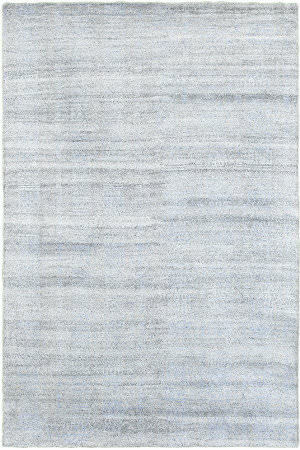 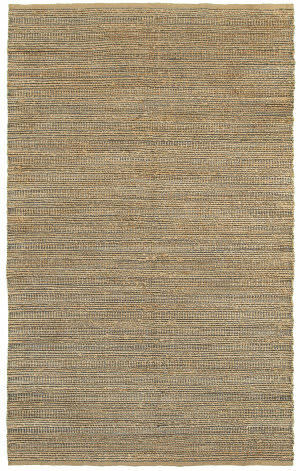 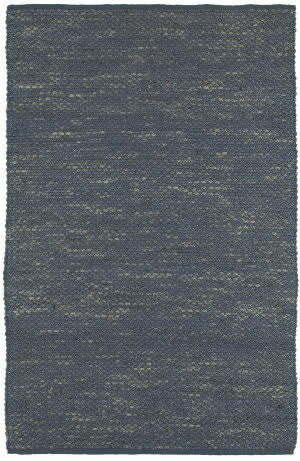 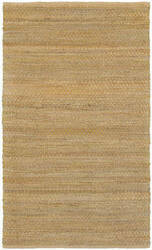 Natural Fiber Collection area rugs are hand woven in India of natural fibers. 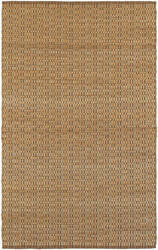 Made of 100% Natural Jute. 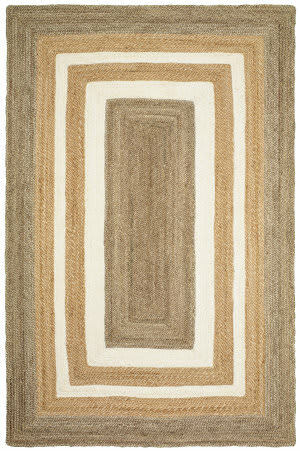 These rugs will compliment any space in your home. Sometimes simplicity is the best approach to decorative floor coverings. 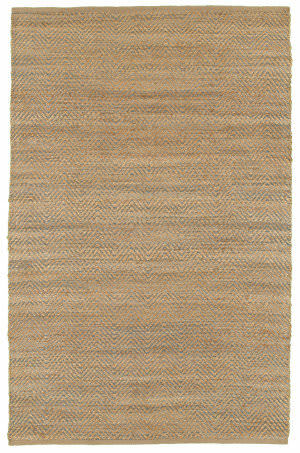 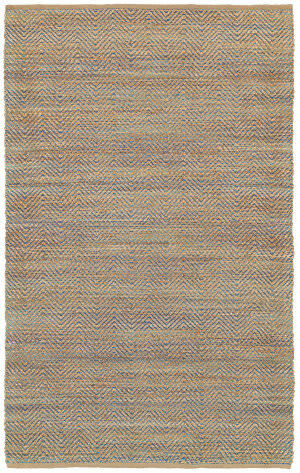 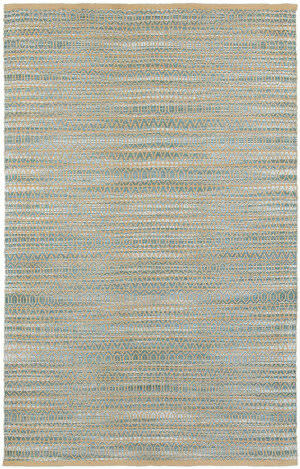 The Brookside is hand woven in India of 100% Jute with space-dyed Chenille accents. 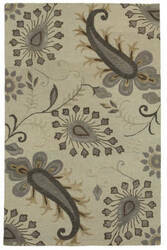 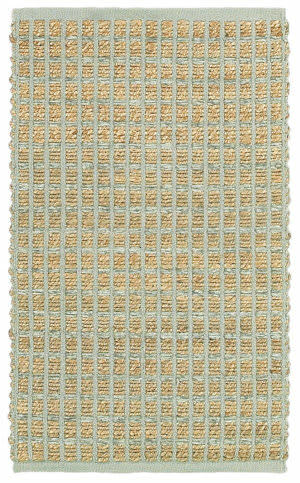 This area rug is environmentally friendly with a natural look and feel. 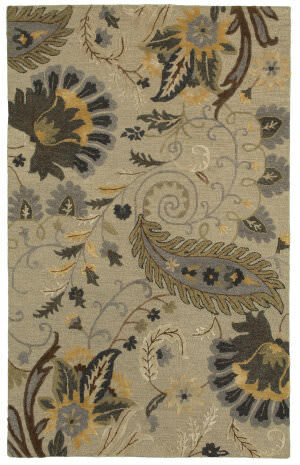 The earth-tone colors will accent any room of your home with any style. 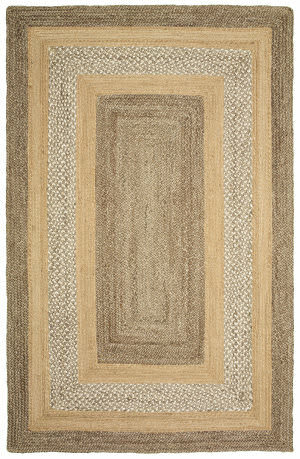 The Brookside is the perfect rug for your home! 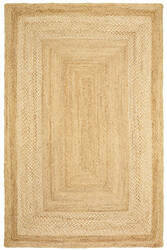 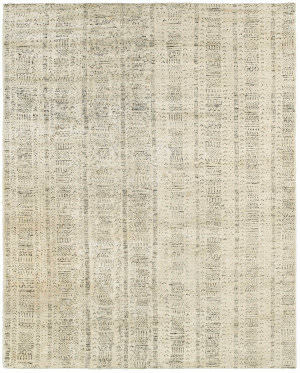 This rug is meticulously crafted by artisan rug makers with sustainably harvested jute, a fast-growing natural fiber. The fibers have a golden and silky shine and is truly an eco-friendly floor covering. 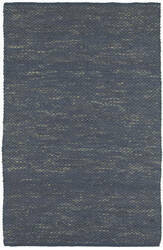 The durable fibers are ideal for high traffic areas. 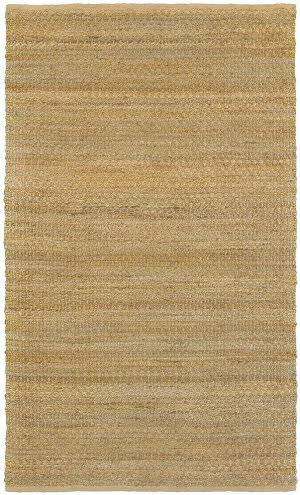 This Natural Fiber rug is made in India with 80% Jute and 20% Chenille, and is sure to add a simply rustic touch to any room in your home. 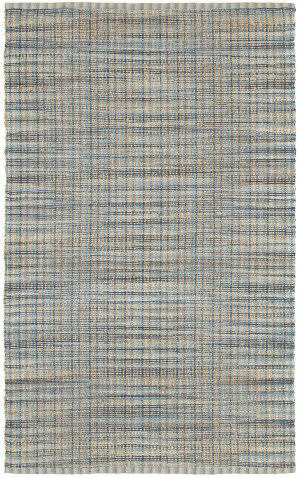 While this rug is a fashionable accent for your living space, its fibers also make it an eco-friendly and durable covering for high traffic places. 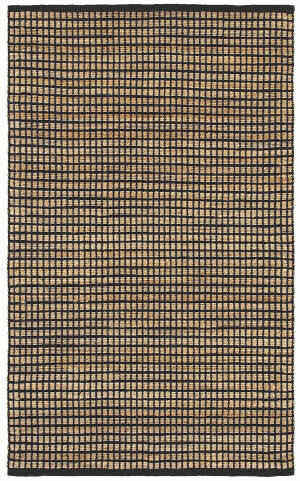 This area rug is made of 100% jute with cotton wrap for durability and still manages to include elegant chic-ness and soft feel. 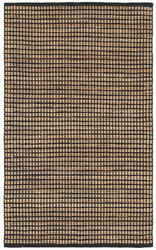 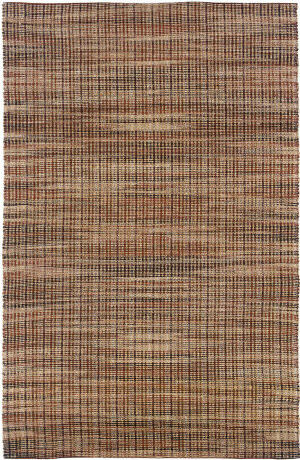 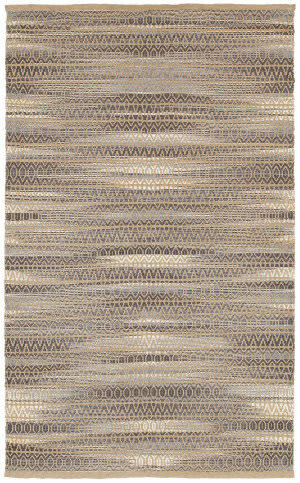 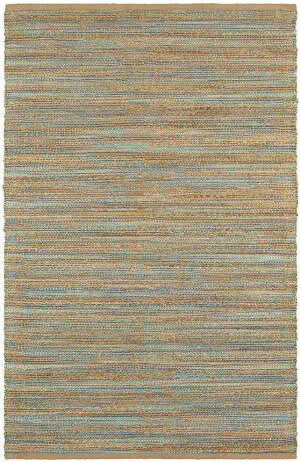 This rug stands out making a bold statement with its earthy solid color, and would accent any room in your home with just the right amount of elegance and simplicity. 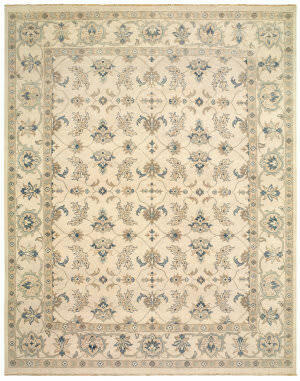 The Modern Traditions Collection embraces classical elegance with every thread. 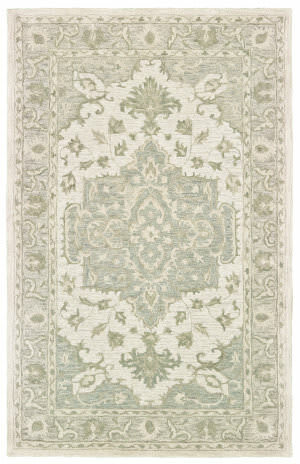 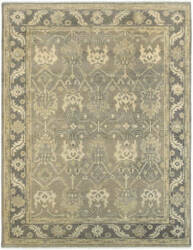 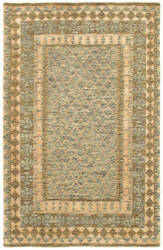 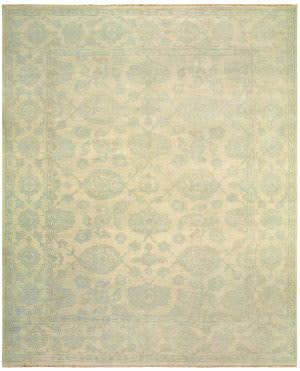 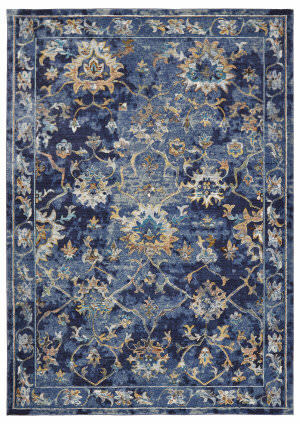 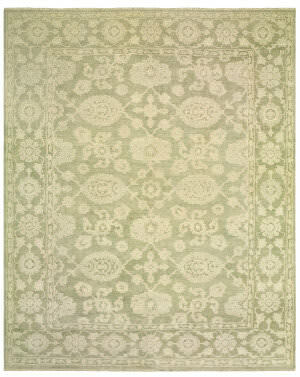 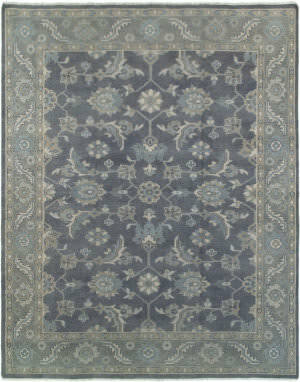 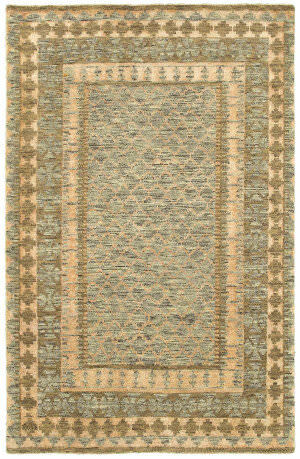 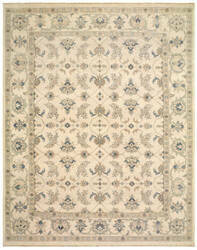 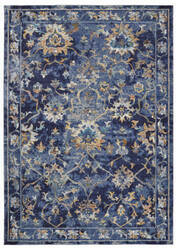 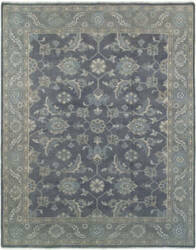 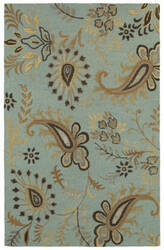 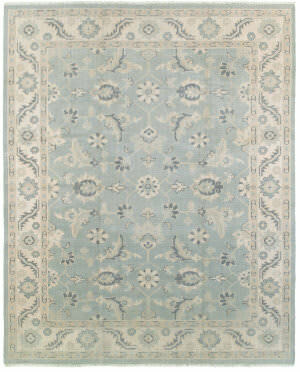 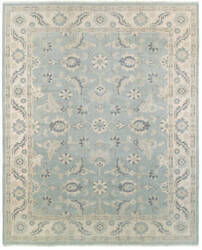 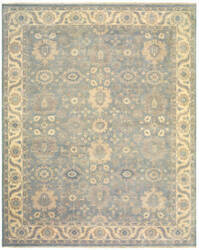 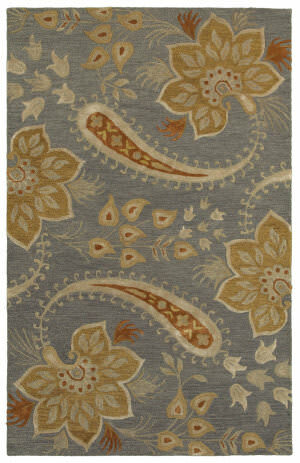 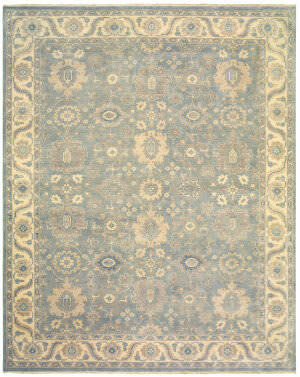 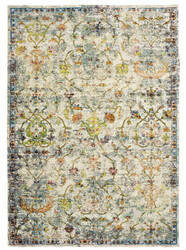 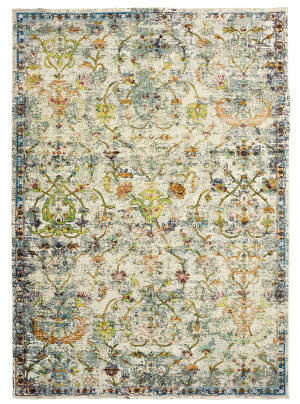 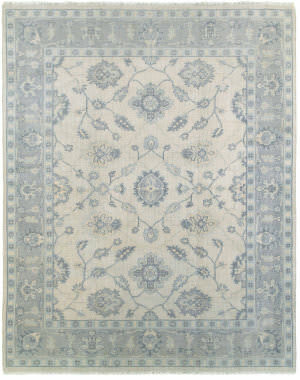 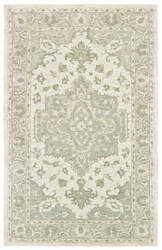 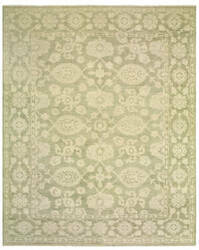 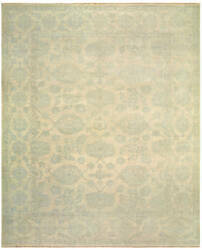 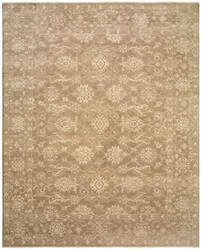 This beautifully crafted area rug features a traditional medallion design in sophisticated colors. 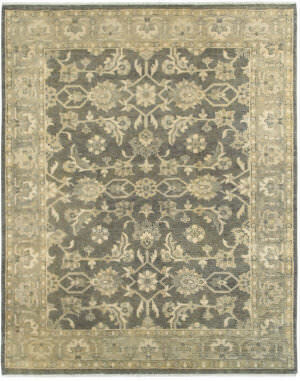 Enjoy the finer things in life with this truly decadent, hand-tufted piece.